Today you’ll hear about some of the hardest IELTS Speaking Part 3 questions. They are hard to answer. There is no quick answer to them. How do you answer these questions? Give your opinion right away. Support it with specific reasons and details. Next, give a one sentence summary. We go into much more detail on this in our course and we show you how to practice it. Listen to Jessica’s tips on how to get a high score in Fluency and Coherence in this video! It’s ok to define broad terms like ‘environmental factors’ in your own way if you say something like “This is how I am going to define it.” If this is the only thing you can think of at the time then you need to commit to that. This will increase your fluency score. *Listen to example 2 in the episode! Listen to sample answer #3. Jessica used some high-level vocabulary terms and opened her answer in a very definitive which would have increased her pronunciation score because it gave her a strong rhythm and tone of confidence. She also used very natural linking phrase which would push up her score because they are not the typical “textbook” linking phrases that most students would use. Let us know your questions in the comments section below! 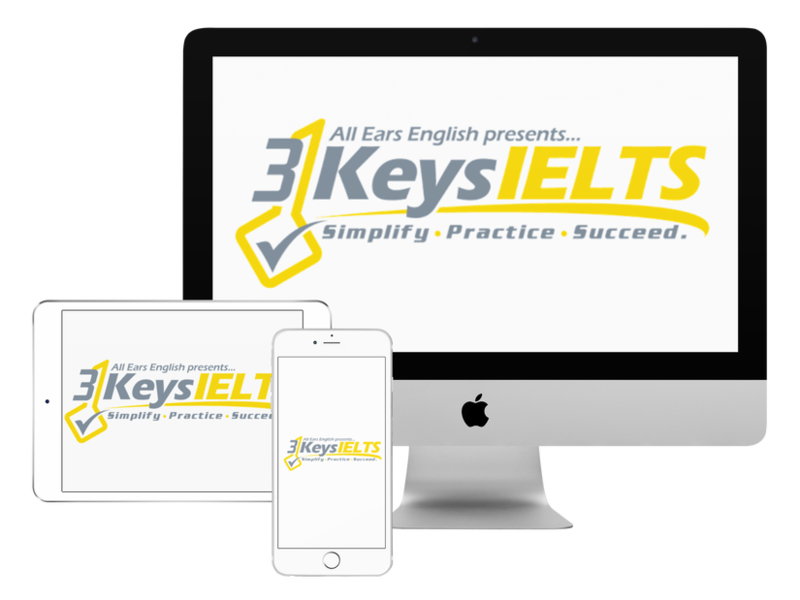 Have you struggled with tough IELTS Speaking Part 3 questions? ← IELTS Listening Section 4: You got this!